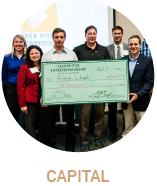 I’M AN ENTREPRENEUR AND READY TO GET STARTED! 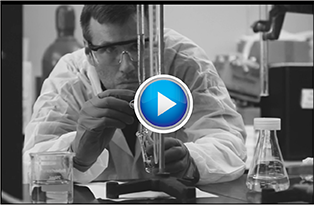 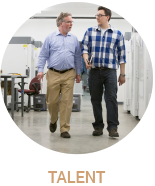 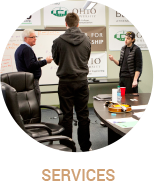 TechGROWTH Ohio provides three primary building blocks for entrepreneurs to achieve startup and high-growth commercial success. 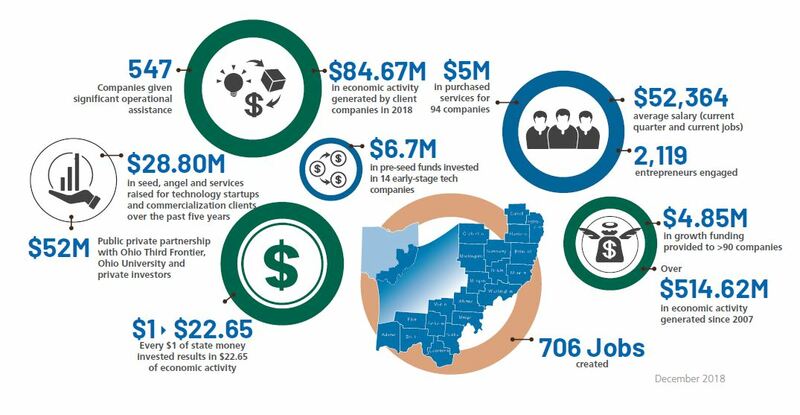 TechGROWTH Ohio’s success as an incubator for technology startups in Southeast Ohio was featured in an article published by Innovation and Tech Today, a national publication covering the latest tech industry news.